The National Healthcare Coalition Preparedness Conference of 2017 (NHCPC) finished up just over a week ago. 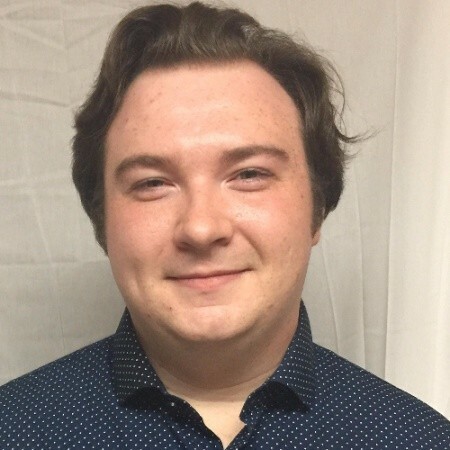 We followed up with Rich Smith, a Senior Solutions Associate at Veoci, who attended the conference for the first time this year. 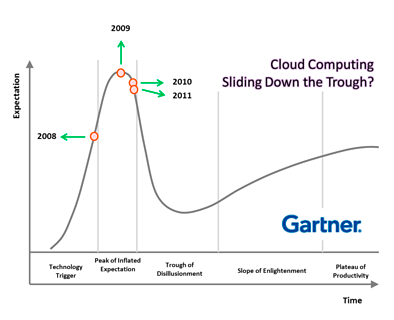 He had some great insights about HCCs, how they’ve transformed over the years, and how they’re preparing for the future. Here is what he had to say about NHCPC 2017. Did any topics come up a lot over the course of NHCPC 2017? ‍Rich, Ray Konareski, and Julie Reynolds (not pictured) answered tons of questions over the course of the 3 day conference. Were there any memorable moments? Anything different about this conference? 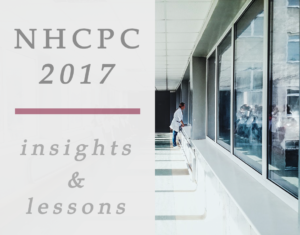 "And because it was all coalition driven, it was really a sharing of best practices for what coalitions do for exercises, training, how they structure their organization..."
What were some of the takeaways from NHCPC 2017? 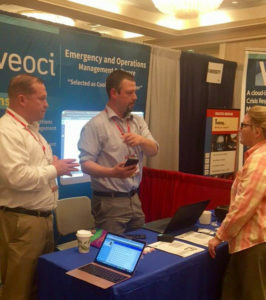 Learn more about how Veoci partners with healtcare organizations to improve emergency management, outbreak response, health inspections, and other areas. *On November 2nd of this year, the CMS (Centers for Medicare and Medicaid Services) enacted new regulations for participating facilities to follow in order to receive funding. Among these rules is the required participation in two exercises throughout the year (or one if the facility has participated in an actual event during the year). Some of our team members just got back from IAEM 2017, the biggest emergency management conference of the year. Check out our follow-up to IAEM 2017!